Where can I find USDF Introductory Test A,B & C, Freestyle, Pas de Deux, Quadrille tests and score sheets? Where can I access USDF Materiale and Sport Horse tests and scoresheets? Where can I access USEF Training-Fourth Level tests and scoresheets? What type of membership do I need to be able to access tests online? 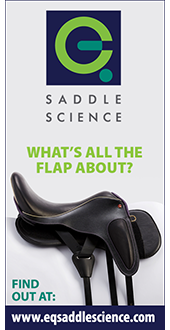 Where can I find the FEI (Federation Equestre Internationale) tests? 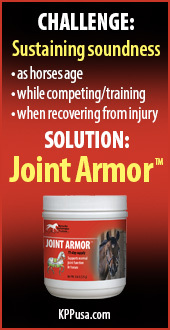 Anyone can access these USDF tests through the forms and documents section of the USDF Web site. The test movements are also available in the USDF Competitor and Member Guide and complete test scoresheets are available for purchase on CD from USDF’s Lendon F. Gray Bookstore. 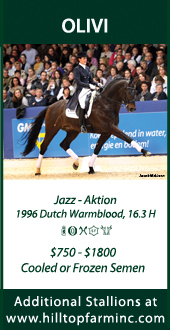 The test requirements are also available in the USDF Competitor and Member Guide. 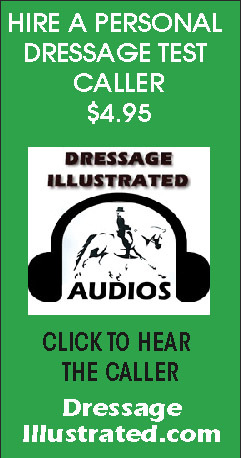 Training through Fourth Level scoresheets are available for download on the USEF Web site under Disciplines/Dressage. The USEF Test Booklet is a pocket book with all the test movements. It can also be purchased through USDF’s Lendon F. Gray Bookstore. Anyone can access the USDF tests through the forms and documents section of the USDF Web site. Anyone can access the USEF tests on the USEF web site. FEI tests are downloadable from the FEI site.